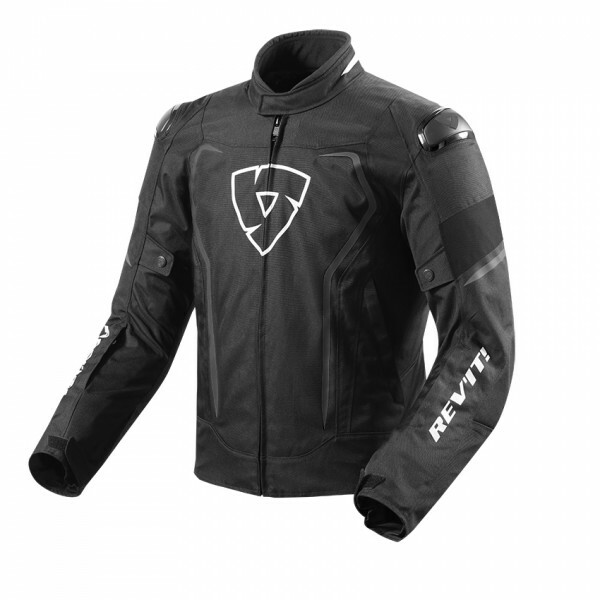 Revit waterproof jacket Vortex H2o, incorporates the same characteristics as the Revit jacket, integrating a comfortable and ultra-practical Hydratex waterproof membrane for optimal protection in rain or wind. It keeps you warm thanks to the thermal lining, and, when the temperature is warmer, you can remove the thermal lining that is included, for a perfect use in the spring or autumn season, also taking advantage of the VCS hinges that can be opened and those. The TPU protectors on the shoulders have the advantage of being very flexible, which together with the CE level 1 protections on the shoulders and elbows, offer a good degree of driving safety. 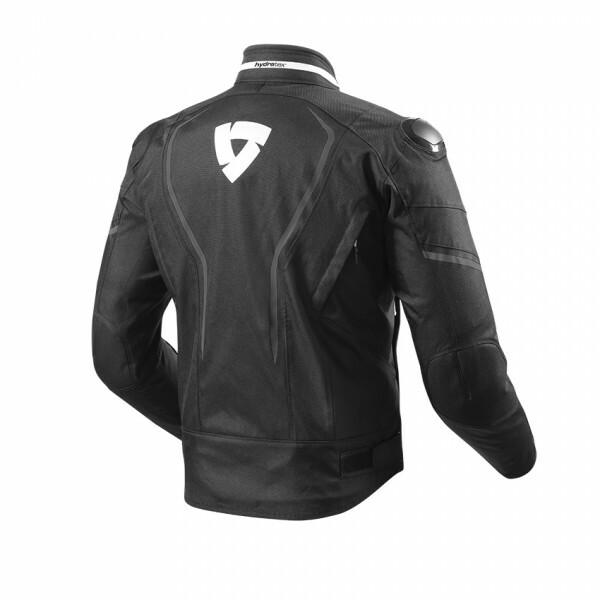 Finally, the Vortex H2o Jacket has a pocket for inserting a back protector. 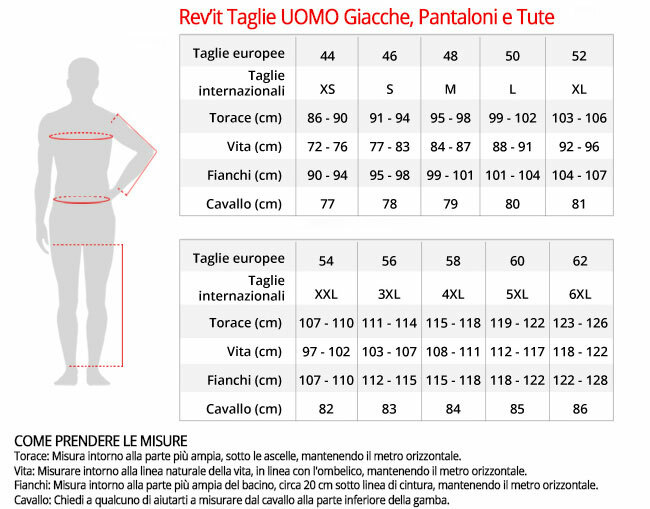 - Loops on the back allow you to connect it to your jeans, preventing the jacket from rising with the wind: no more back uncovered when you're riding!